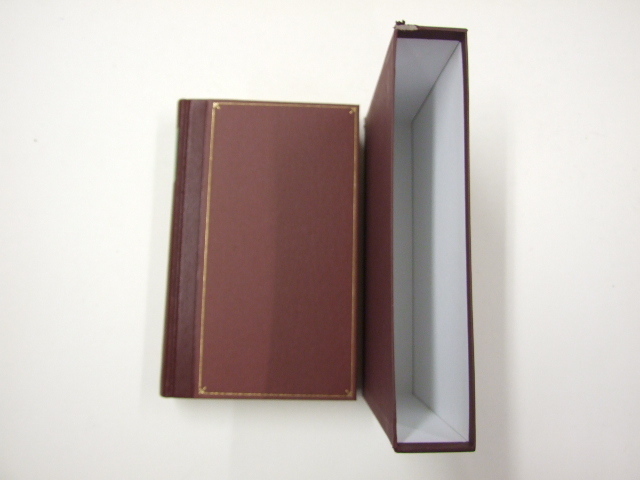 Look-In Comics - buying and selling on the internet. 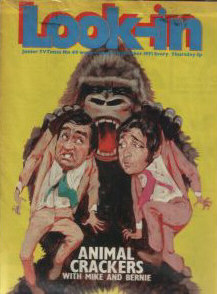 Look-in Comics first issue was on 9th January 1971. It was a highly successful attempt by ITV to tap into the demand for TV related comics which started in the 1950s with TV Comic, continued through the 1960s with the superb TV21, and entered the 1970s with Countdown (later TV Action) and Look-in. Look-in was also a superb promoter of the popular children's series on ITV at the time, especially the more fantastic stuff such as the strange 'Tarot'. It was a good time for children's television, with more traditional series such as 'Follyfoot' and 'The Flaxton Boys' running alongside the Gerry Anderson programs, Doctor Who and Timeslip. Despite stiff competition from Countdown, Look-in found a big market and with the power of ITV behind it, was able to see off all competition in the 1970s. It ran for over ten years, and remains popular today with collectors, mainly for nostalgia for TV shows they watched thirty years ago.